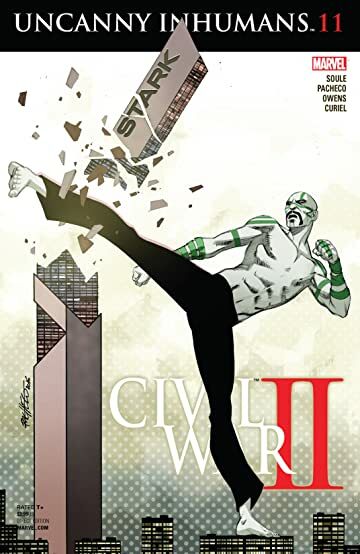 CIVIL WAR II TIE-IN! 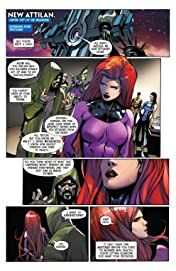 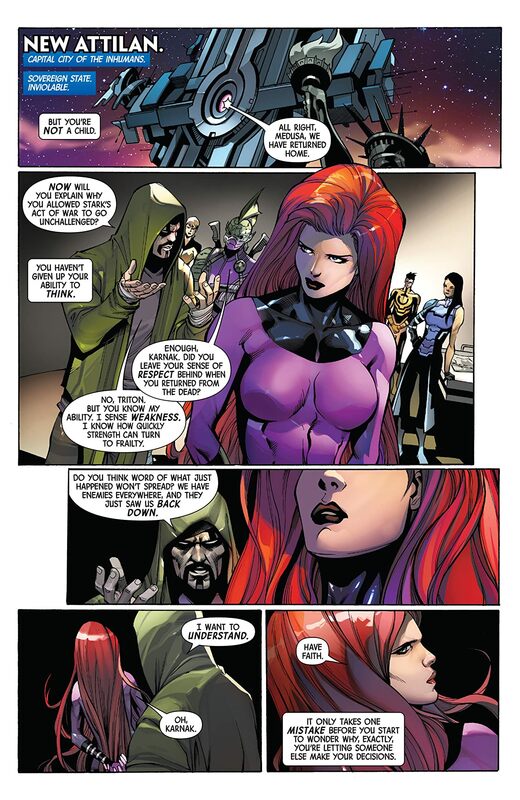 After what Iron Man did in CIVIL WAR II #2, Medusa must act. 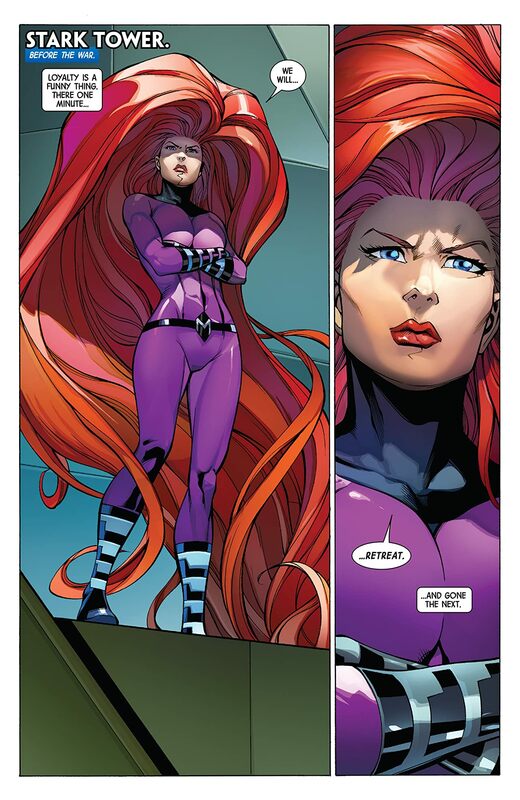 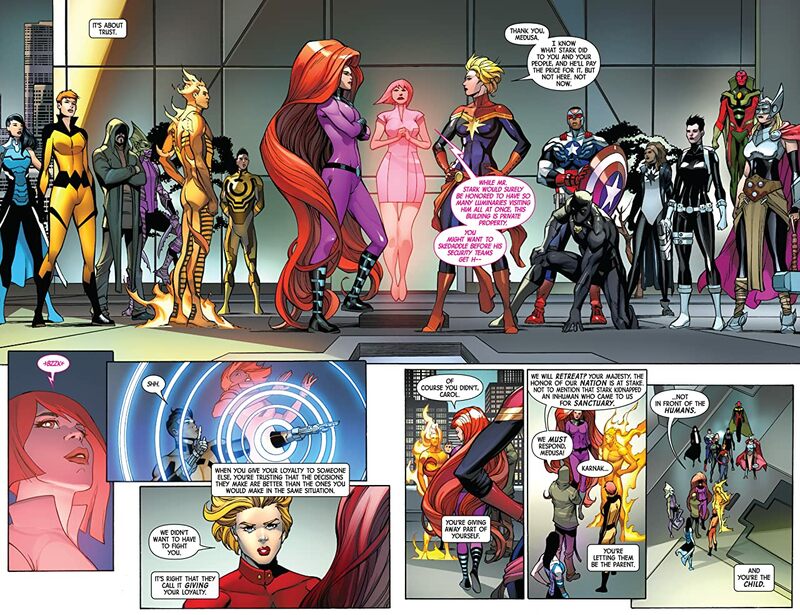 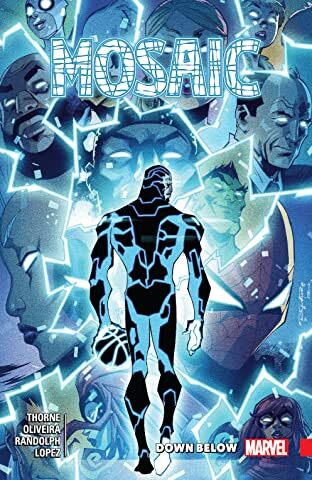 Inhumans vs. Stark Industries – ‘Nuff said!